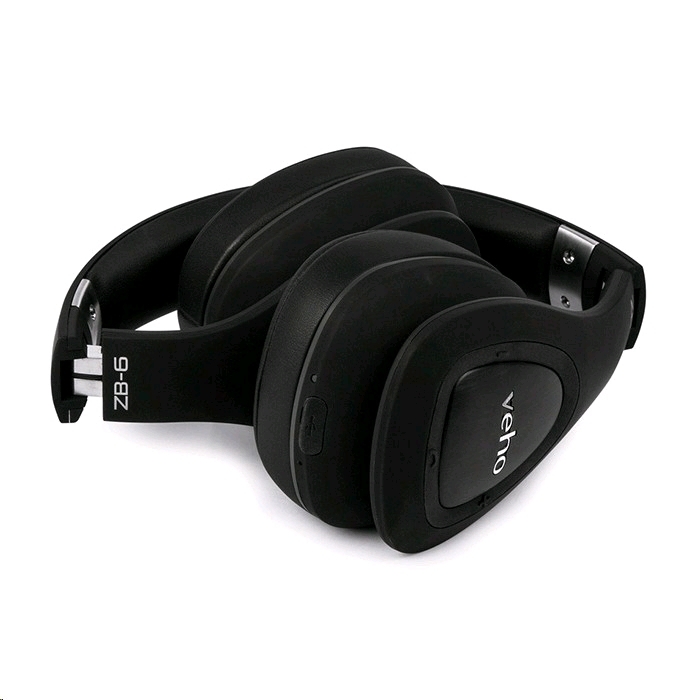 Enjoy up to 24 hours of uninterrupted wireless music from a single charge, with the ZB-6 on-ear headphones from the Veho Z-Series audio range. 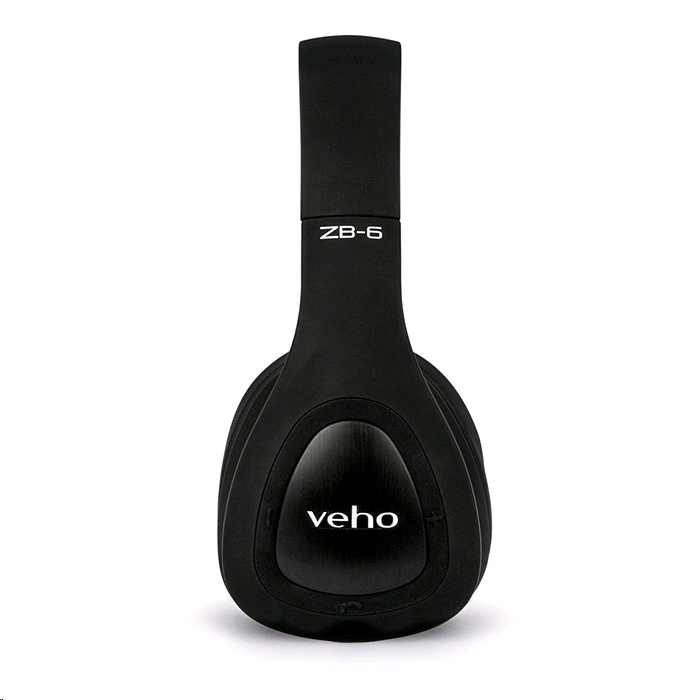 The Veho ZB-6’s feature low energy 4.1 Bluetooth connectivity, ideal for connecting up wirelessly to the Apple iPhone 7, iPhone 7 Plus, Android Smartphones or other Bluetooth devices such as, PC’s, tablets and MP3 players. The 40mm acoustic drivers deliver a premium audio quality, with well-balanced mids and high fidelity treble, producing an enhanced listening experience. 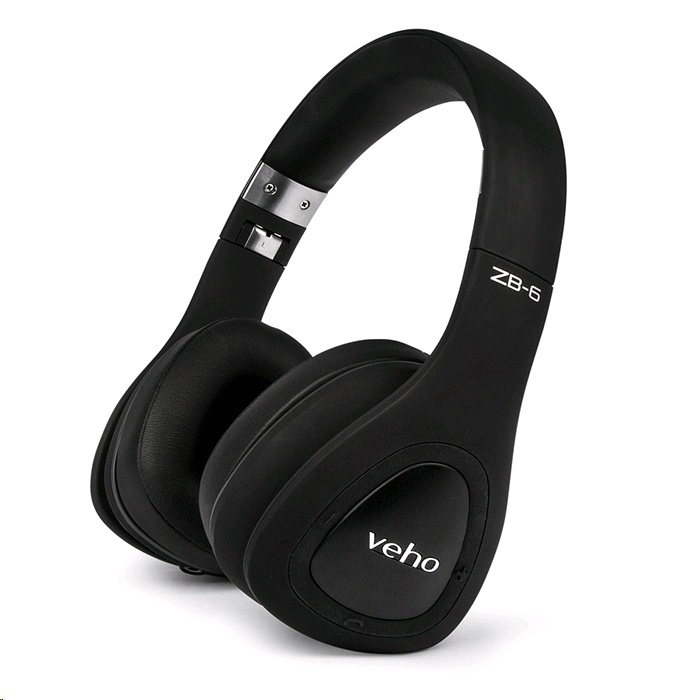 The Veho ZB-6’s also feature noise isolating technology, which means they’re are ideal for commuting, watching movies, the gym or for general everyday use. Take voice calls and control your music’s track selection or volume thanks to the built-in microphone and remote control on the ear-cups. 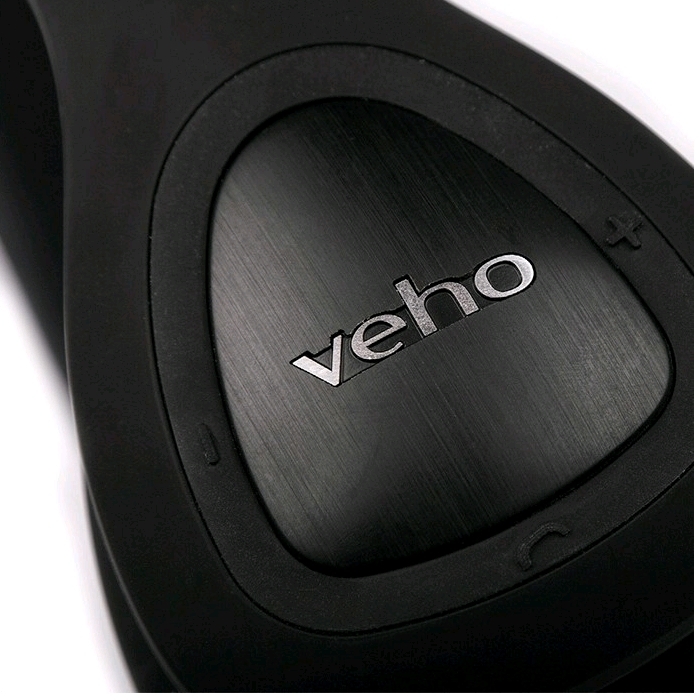 The Veho ZB-6’s also support voice commands for Siri and Google Now. 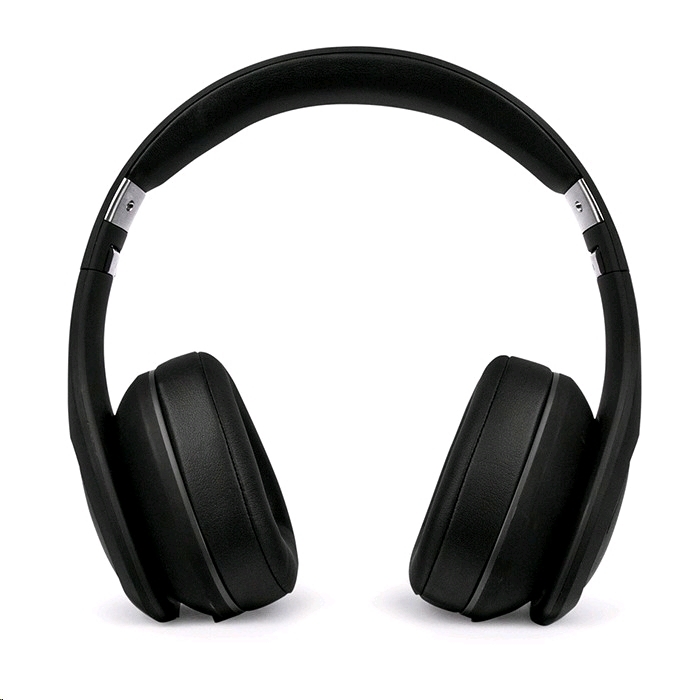 The built in 3.5mm auxiliary port make the ZB-6 headphones compatible with any standard AUX connections and will enable the ZB-6 to work as standard headphones when out of battery. The folding design makes them easy to store in your bag and allow you to take them anywhere you want. Apple®, iPhone® and Siri® are registered trademarks of Apple Inc. Android™ and Google Now™ is a trademark of Google Inc. The Bluetooth® word mark and logos are registered trademarks owned by Bluetooth SIG, Inc.